Defense contractor BAE is working on a system that protects Army vehicles from incoming missiles by scrambling their sensors and sending the projectiles off target. Around 2015, the Army began to acknowledge that rather than using missiles to shoot down enemy missiles, other methods may be available to protect tanks and ground vehicles from such attacks. This led to the Modular Active Protection System program and in October an event dubbed a soft kill “rodeo,” a demonstration of non-kinetic technological countermeasures to protect vehicles. 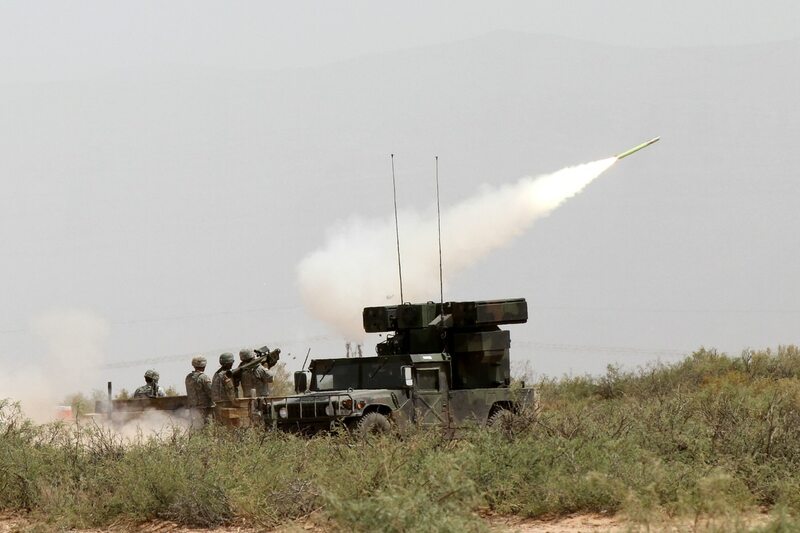 The Army selected BAE to participate in follow-on efforts and to continue to work on the technology, which is essentially a sensor suite mounted to a ground vehicle that can detect incoming missiles and scramble sensors to send the missile off target. 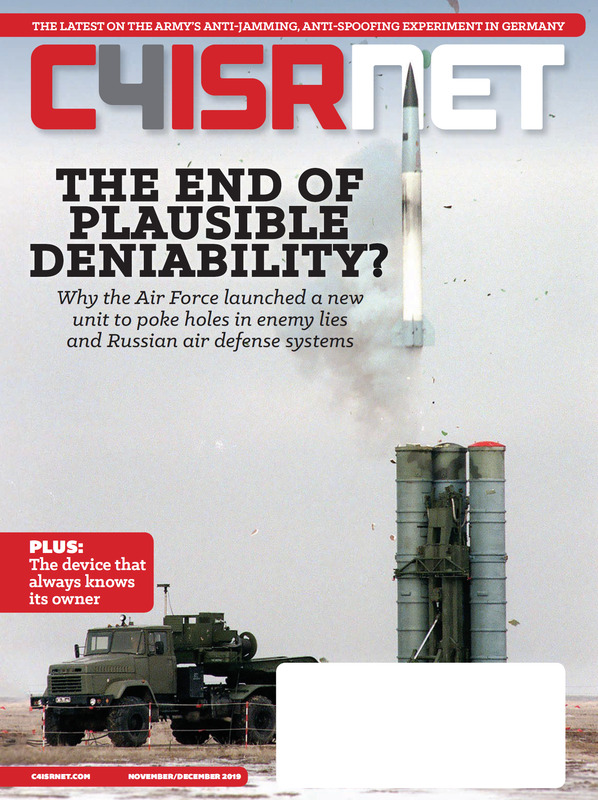 Ryan Edwards, BAE’s business development manager for soldier and vehicle electronics, told C4ISRNET in a March 19 interview that its solution, called Raven, is autonomous, meaning soldiers do not need to cue the electronic countermeasures for incoming missiles. In addition, the non-kinetic nature of these systems can be safer than actual kinetic solutions because it doesn’t risk collateral damage, Edwards said. While declining to provide specifics regarding the range of BAE’s system, Edwards said that in tests, the incoming missiles did not get close to the targeted platform. In conjunction with Raven, Edwards added that BAE is looking to improve a 360 degree situational awareness capability for ground vehicles through the wide field of view driving camera. In battle, soldiers will need as much situational awareness as possible and currently, there are no 360 degree tools available. He said the soft kill rodeo proved that this sensor could also be part of a cueing system for active protection. Currently, Edwards said the effort is focused on Bradley Fighting Vehicles. He added that there is no program of record or request for proposal for this type of capability and the Army did not immediately respond to questions about the status of prototyping and experimentation for a potential program of record. While these systems have some ability to sense the electromagnetic spectrum around them to detect and jam incoming missiles, Edwards said there are no plans to feed this information into a larger electromagnetic situational awareness capability. One of the Army’s long-term goals is to use sensors in the field to feed into its Electronic Warfare Planning and Management Tool – a command and control system that allows for planning of EW operations – to provide commanders a holistic picture of the electromagnetic spectrum, which is now part of a commander’s maneuver space. Edwards said there have been discussions to feed BAE’s capabilities to these common operating pictures, but the focus is improving the capability for protection and vehicle situational awareness.